Home / News / Exclusive: Segale Mario, the man whom video game hero Super Mario was named, has died aged 84. Exclusive: Segale Mario, the man whom video game hero Super Mario was named, has died aged 84. 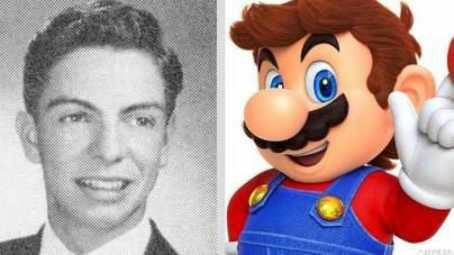 Mario Segale, the man after whom video game hero Super Mario was named, has died aged 84.Mr Segale was a successful Italian-American property developer from the US state of Washington. In the 1980s, he leased a warehouse to Nintendo of America who decided to name the star of their new video game after him. Mr Segale joked to the Seattle Times in 1993 that he was “still waiting for my royalty cheques”.Super Mario was originally called Jumpman until Nintendo decided it wanted to give the character a proper name. Mr Segale said it was Minoru Arakawa, who had been tasked with setting up Nintendo of America, who told him the video game hero carried his name. According to his obituary, Mr Segale “always ducked the notoriety and wanted to be known instead for what he accomplished in his life”.He leaves behind his wife Donna, four children and nine grandchildren.